Painted hides are unique southwest and western hides painted with scenes from the old west, southwest or Native American heritage. 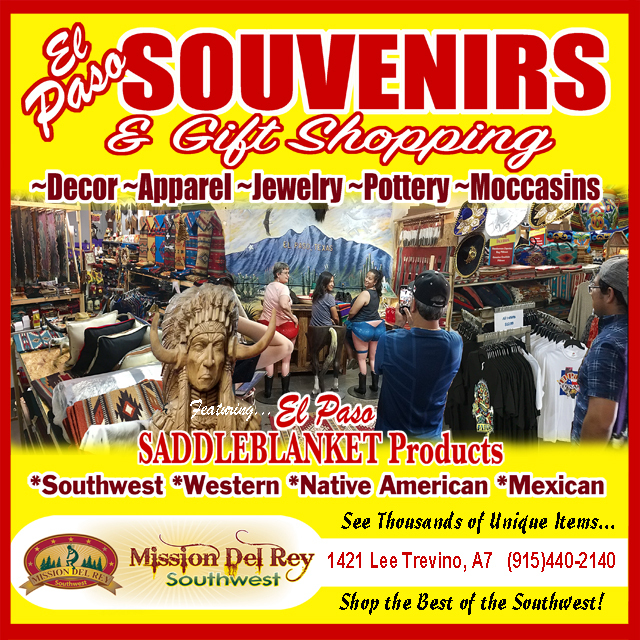 As well as natural hides, skins and furs for home accents and rustic decor, interesting hand painted hides for southwestern style and western decor are one of a kind art works, perfect for rustic home accents. Use painted hides on your walls or as a chair or couch cover in any room. Hides can be used in any space in a variety of ways. A natural hide adds so much warmth and character, you will love how painted hides make your room feel.